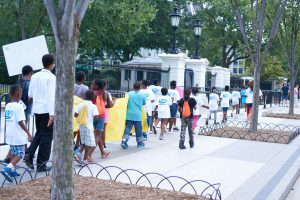 UPO, Hendley Elementary School, and the Safer, Stronger DC Office of Neighborhood Safety and Engagement plan to walk for peace Thursday, June 21stfrom 11AM to 2PM during our Safe Summer Peace Walk and Rally. We are taking to the streets to demand safety for our children and community. Come with us to empower the community to make a difference! We are also looking for students, teachers, and residents of the Hendley Elementary community to speak at the rally following the walk. If you’re passionate about school and community safety and would like to participate in the walk or speak at the rally, reach out to abias@upo.org for more information. All are welcome and encouraged to attend. The walk will begin at Hendley Elementary School at 11AM and conclude at Oxon Run Park at 12PM, at which time the rally will begin. The event will end at 2PM. Both the walk and rally are scheduled rain or shine. 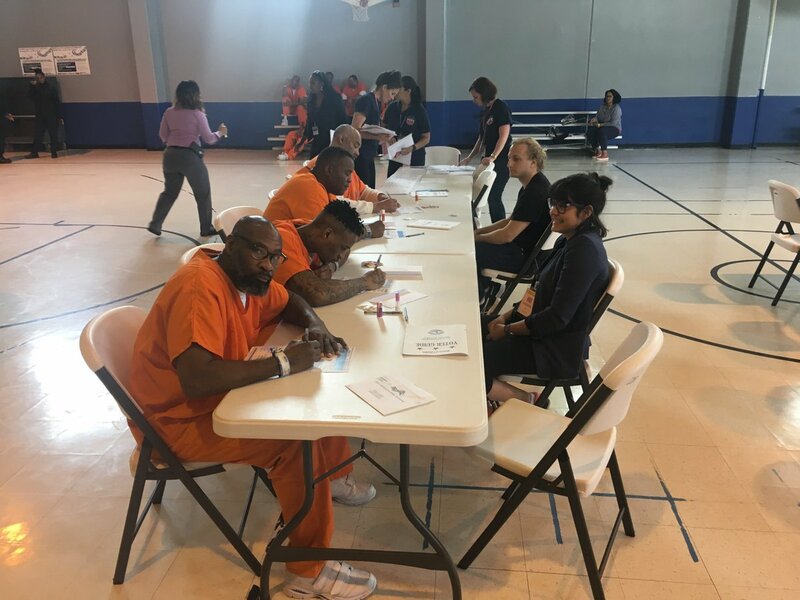 United Planning Organization (UPO) is one of our nation’s more than 1,000 Community Action Agencies (CAAs) dedicated to fighting the war on poverty. Established under President Lyndon B. Johnson in 1964, CAAs have provided direct support to more than 34 million people in need. 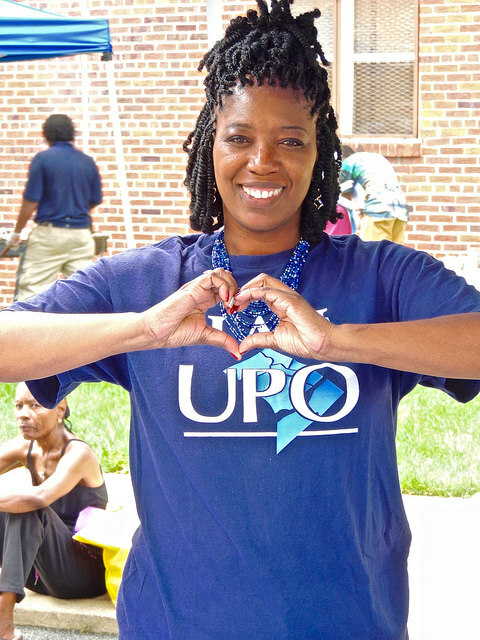 UPO is the designated CAA for low-income residents of Washington, DC.